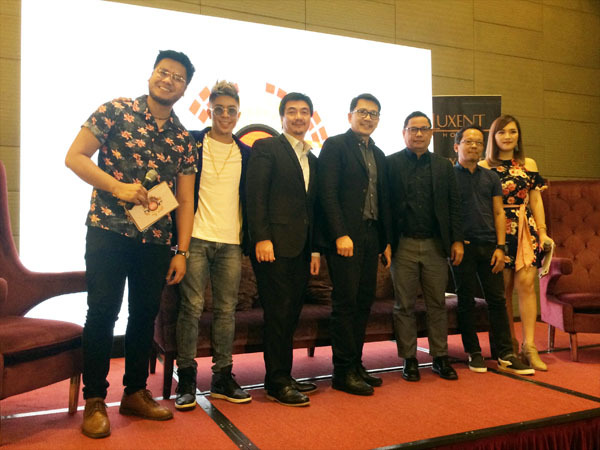 Wish 107.5, Philippines notable for FM station on Youtube, announces the 3rd Wish Music Awards Night will be held on January 15, 2018 at the SMART - Araneta Coliseum. To celebrate the WMA, they will bring in the local composers, bands, singers and artists who have contributed to the Original Pilipino Music (OPM). The massive appreciation from their listeners made WMA to give them recognition and continue to bring themselves their unique brand in music. In the years of being consistent to promote goodwill, there will be Php 100, 000 cash donations each to be given on the 18 chosen charities of the major awards winners. The voting will end on January 15, 2018, 12 noon. If you haven't hear your favorite OPM bands in a while or would like to find out about OPM give them a visit on Youtube channel and follow their updates on their Facebook page.